At some point in every home project, many people may be tempted to flip a coin when faced with another decision on a detail. Maybe they feel like they don’t even care any more which white goes on the walls. Yet it does matter. As a homeowner, you’ll be living with your design decisions for a long time. Leaders, executives, entrepreneurs all know what can happen when they have to make too many choices. The phenomenon is called decision fatigue. It’s a natural effect of having to make too many decisions over too short a time period. Your brain responds by either putting off decisions, letting every process grind to a halt; or by going into full impulse mode, signing off on a bubblegum pink wall, for instance. Minimize the number of decisions you need to make. Fewer decisions means less decision fatigue. It’s why Steve Jobs wore a black turtleneck every day. That gave him the freedom to think about bigger design issues. As you work with an expert interior designer, let them pare down the extraneous and inappropriate design options and present only the few, best choices. A good designer will also help explain to you why these choices are the best. Know your home project schedule, including deadlines and planning sessions where you’ll have to make your big decisions. Then you can prepare, consult, and clear away distractions so you can focus. Fatigue sets in when you get call after call to make small choices over the full course of a day. Brain science points to first thing in the morning as the best time to schedule decisions, but your personal brain clock may differ. “Fear Of Missing Out” (FOMO) can put you into decision paralysis. If you check just one more store or architecture website, will the perfect solution be waiting there? Probably not. Again, the solution is expertise. 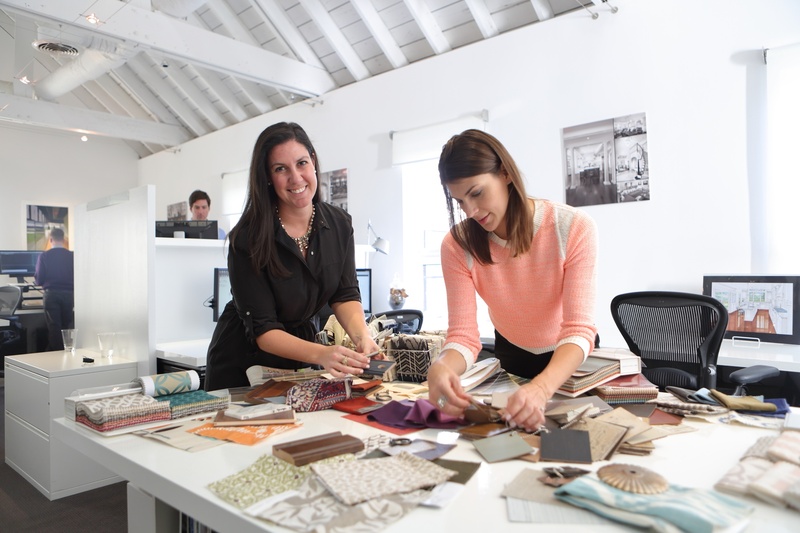 If you have an ongoing relationship with your interior designer, licensed architect, or builder, you’ll know they understand you—and they’ll be your advocates. You don’t have to worry about what you may be missing out on, because chances are, they’ll bring it to you. Listen to your inner voice. There’s plenty of research showing that intuition may be more effective than data in making decisions. Many of us think of intuition as an impulsive, emotional drive. Yet intuition can be a more direct route to tapping accumulated experience and knowledge when making important design choices. If you’re drawn to a particular style or color, make a mental note, and think about why.